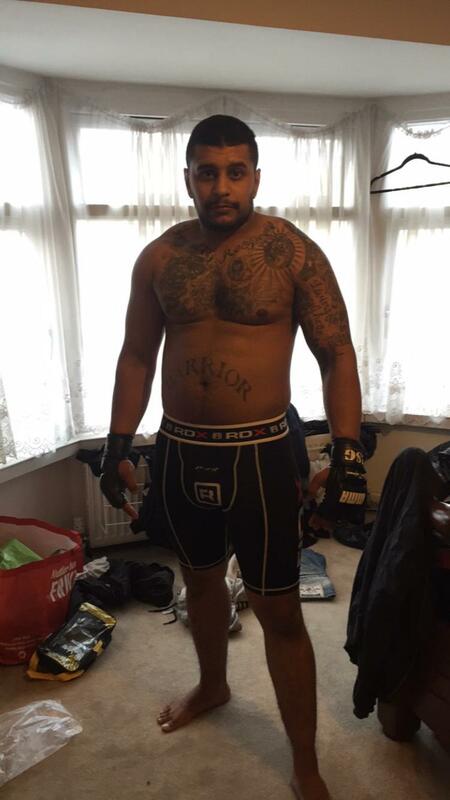 Kaleem has been training at Black Widow Martial Arts Academy for 12 months now and in this short time he has lost a staggering 20kg! 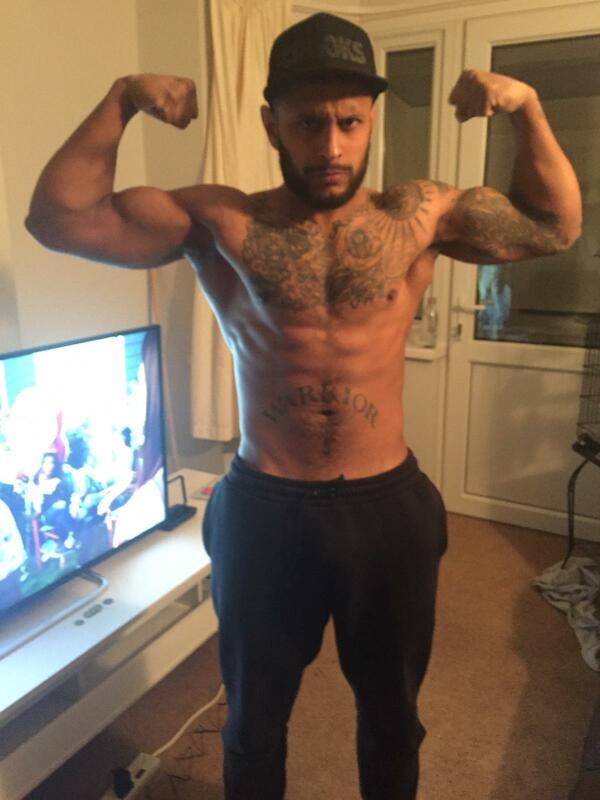 Kaleem is now preparing to compete in his first professional fight in the winter of 2018, great achievement!! No Comments to "Member of the Month – Kaleem Phillips"